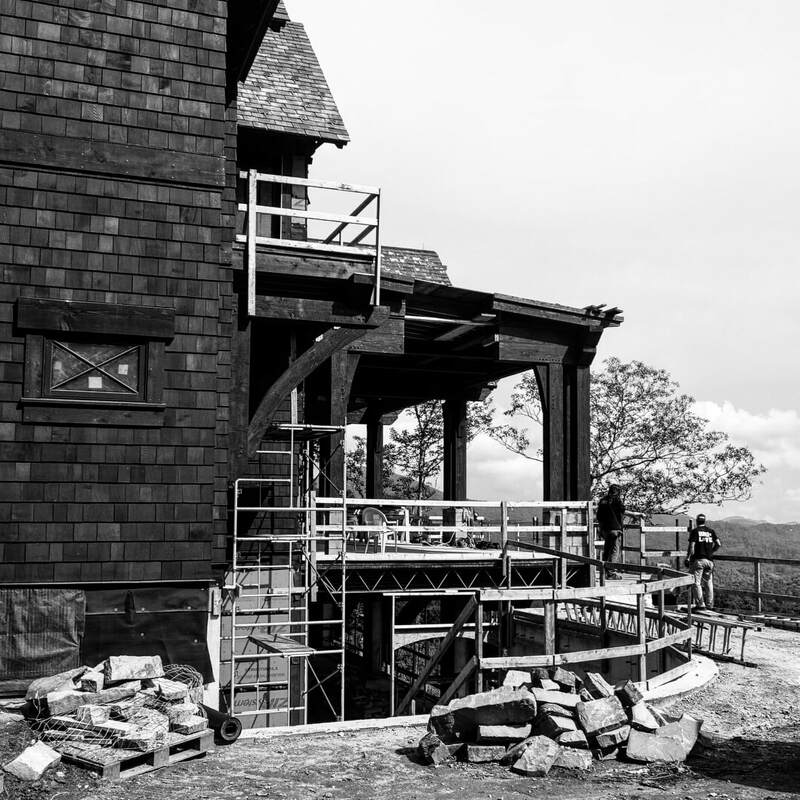 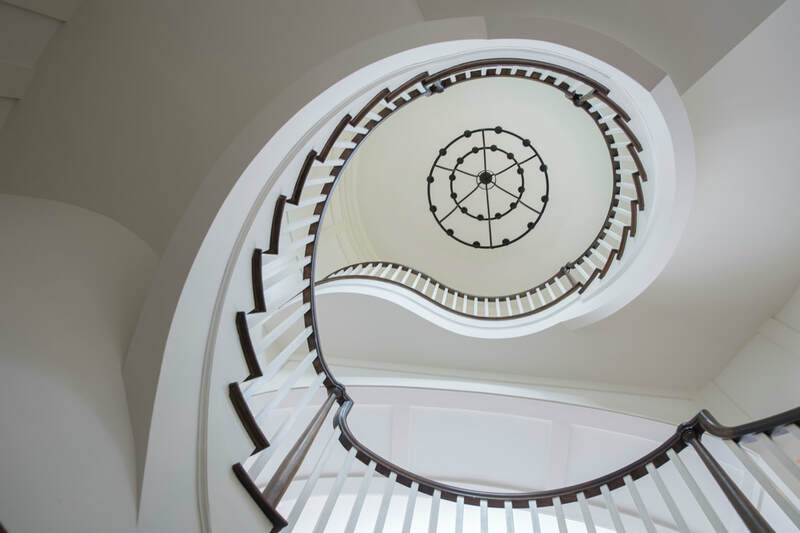 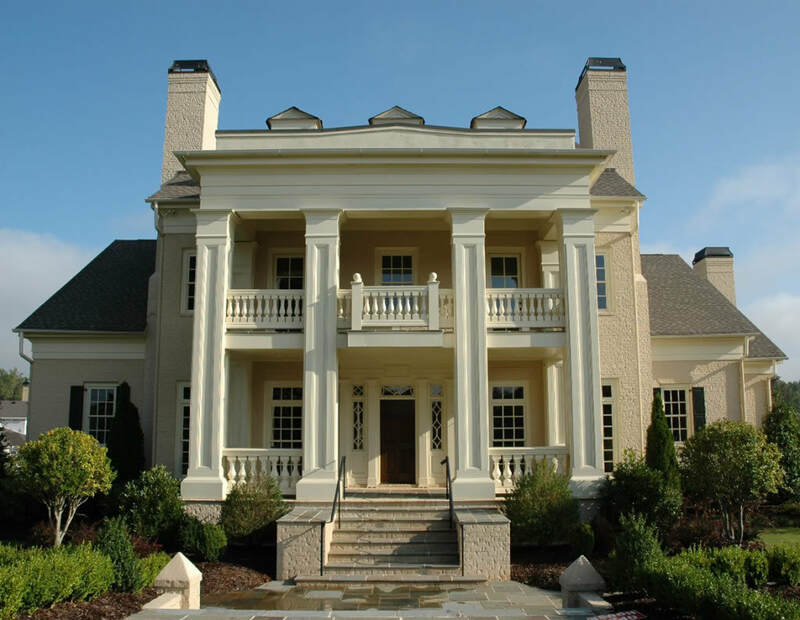 ​In the tradition of the great American architects that have come before us, Stephen Fuller designs homes with soul and heritage, based on architectural principles of scale, proportion, and historical precedent. 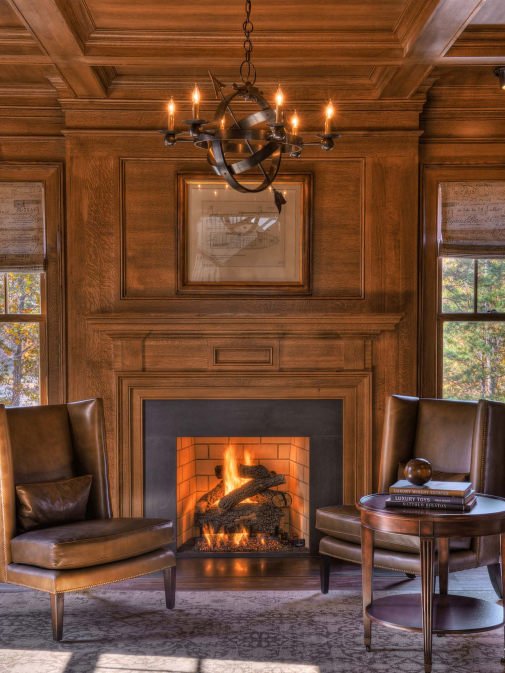 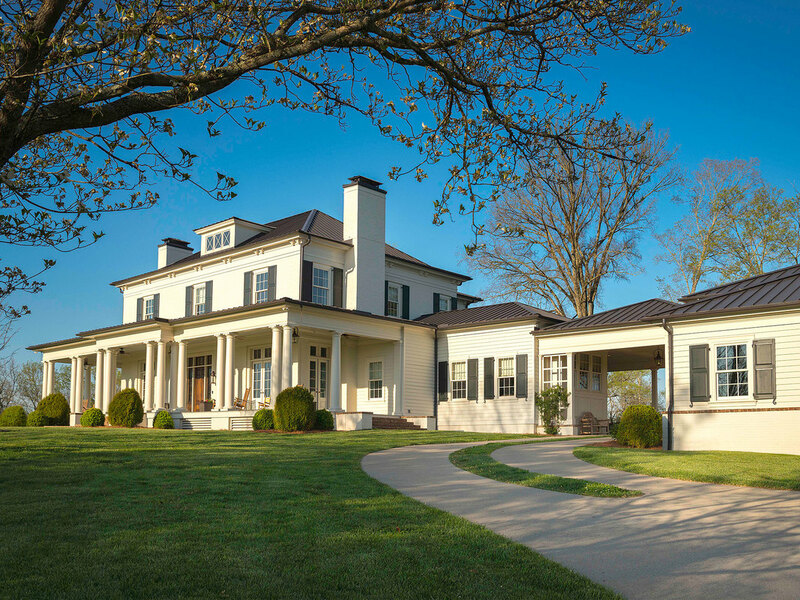 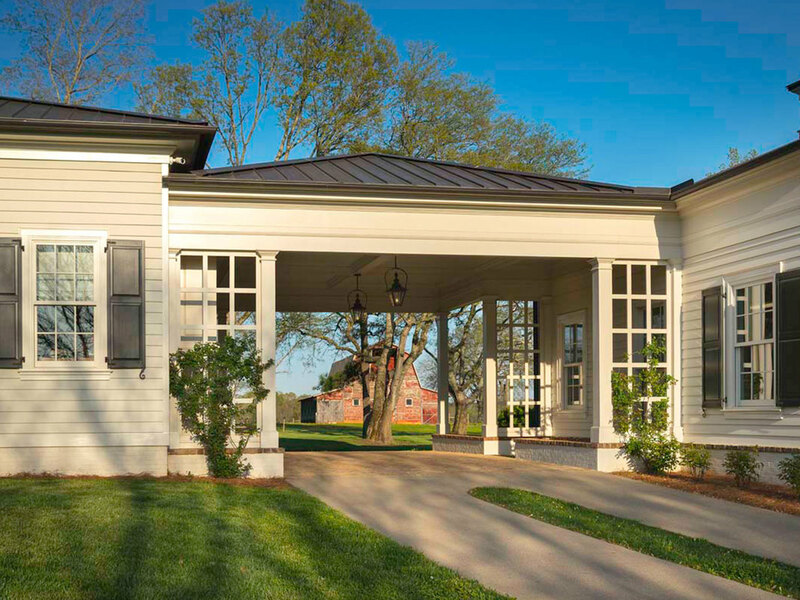 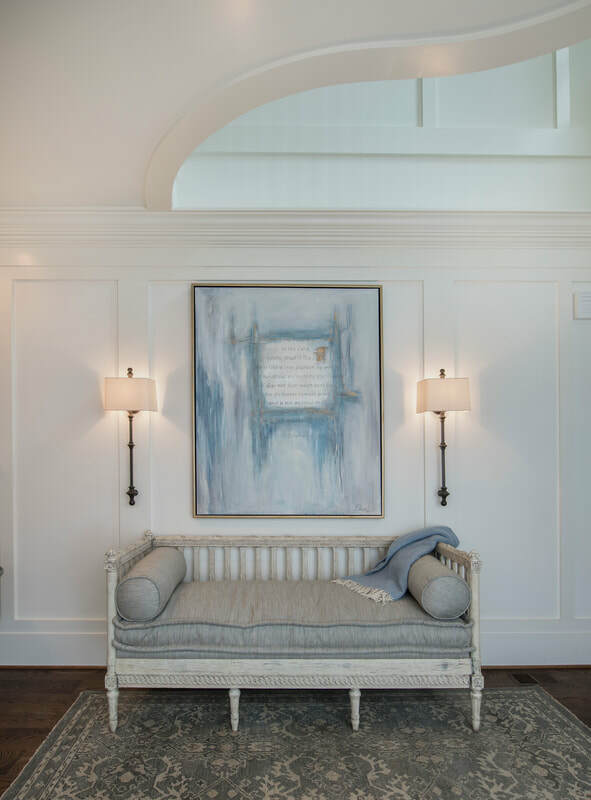 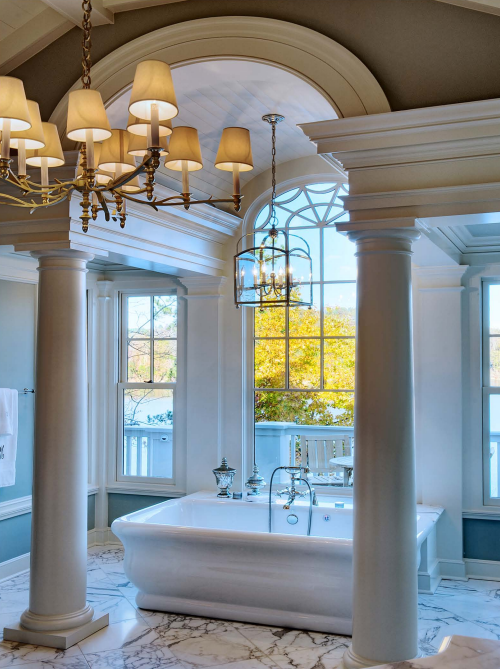 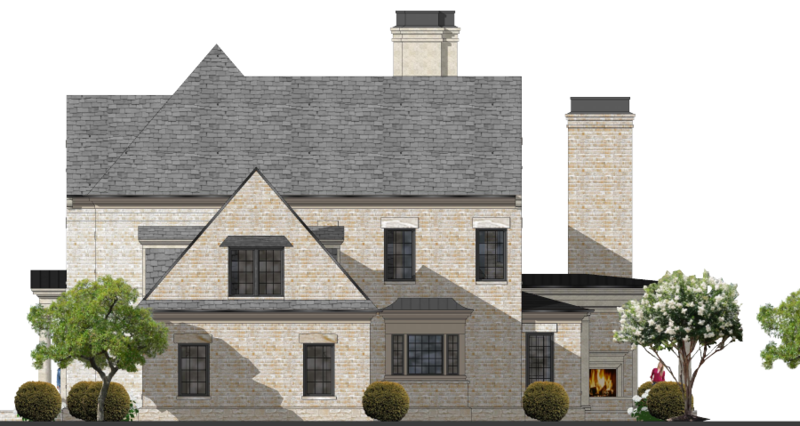 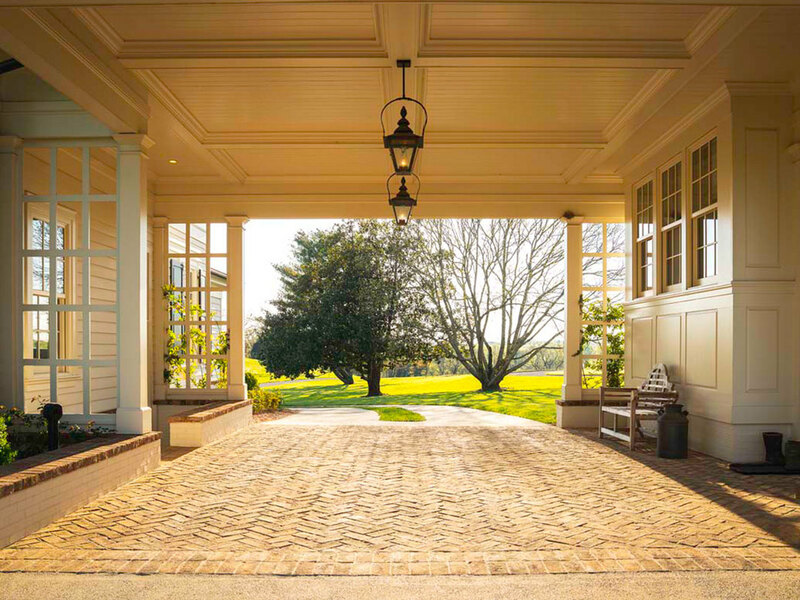 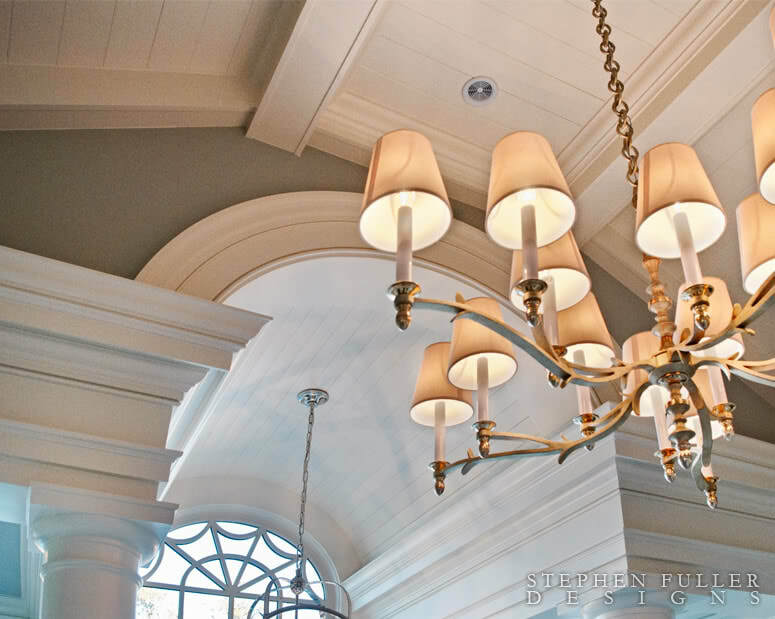 ​From conceptual drawings through construction administration, his custom design process leads clients to a true manifestation of their dreams, with details, charm and character you'd expect from Stephen Fuller. 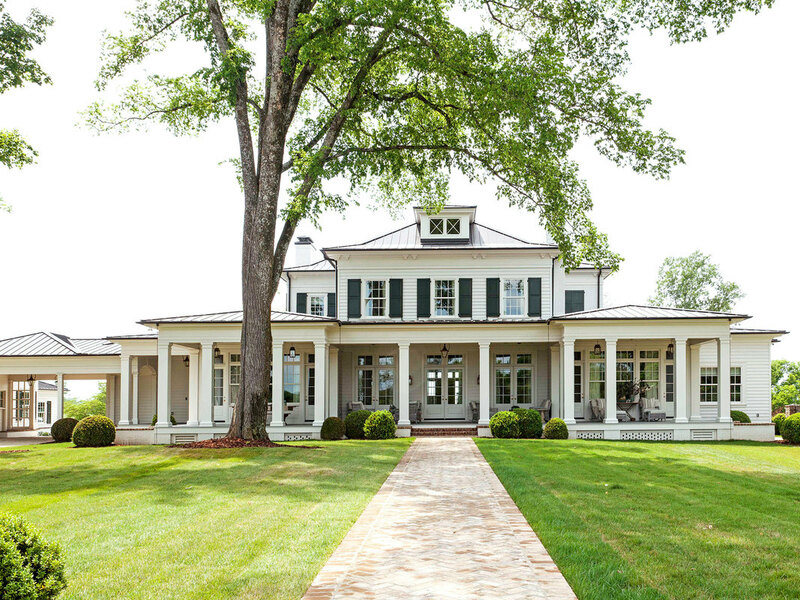 ​to set up an appointment.